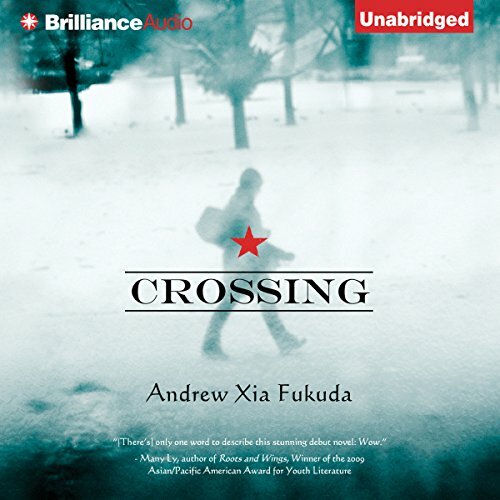 Showing results by author "Andrew Xia Fukuda"
For freshman Xing Xu, life at Slackenkill High School is a daily exercise in futility. As one of only two Asian students at the otherwise all-white school, he exists on the fringes of adolescent society, counting the days until he’s free. Only his best friend, fellow Chinese immigrant Naomi Lee, can comprehend Xing’s loneliness and frustration. When a series of mysterious abductions rattles his adopted home town, Xing’s position on the outskirts of the community puts him at an advantage. Local police are baffled by the crimes, but Xing, so easily ignored by those around him, sees and hears the things others do not. Story with a very unhappy boy as main character.